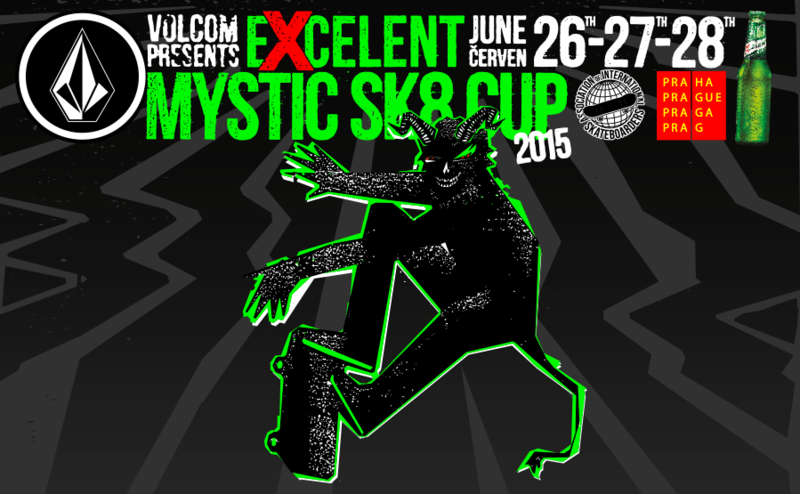 The 21.st EXCELLENT MYSTIC SKATE CUP with lots of big name´s, Pro´s & Bro´s! We´re gonna be right in the spot to bring you freshest news, quote´s, pic´s and story´s about what´s going on in the next 5 days. A daily recap of our Tour, the Contest and the beautiful capitol of Czech Republic will be only a few things coming up. So watch our Blog and our FB-Page to get in touch and have all the rumour´s outta first hands! Nächster BeitragWeiter MysticSkateCup 2015…. 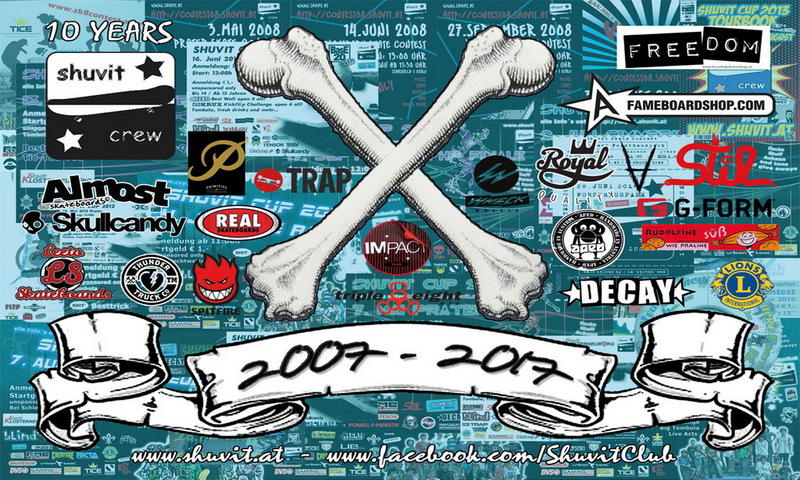 Shuvit Crew Style.